Signature fully supports the British Deaf Association’s (BDA) call for a British Sign Language (BSL) Act. 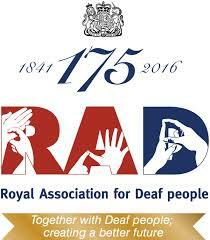 To celebrate their 175th birthday, RAD are holding an awards ceremony in February 2016 to celebrate all that is great about Deaf history, language and culture. 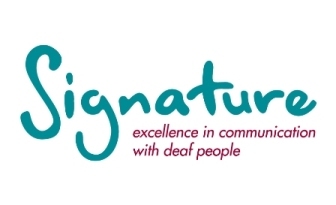 We have announced the winners of the 2015 Signature Annual Awards, which recognise and celebrate the achievements of volunteers, businesses and individuals whose efforts help deaf people to be part of their local community.